Moles are small coloured spots on the skin made up of cells called melanocytes . The scientific name for moles is melanocytic naevi. Some moles are present at birth, however most moles develop during the first 25 – 30 years of life. People with fair skin often have more moles than people with darker skin. Most moles have a genetic cause and are inherited, this is often the case with people who have a lot of moles. Where you were brought up may also make a difference, for example, if you have spent a lot of time in the sun, you may have an increased number of small moles. Most moles are completely harmless. However, they may be unsightly and affect your confidence. Moles can also be a nuisance, for example if they regularly catch on your clothing or you cut them while shaving. These moles can be surgically treated. Prior to any surgery your skin will be numbed. Depending on size or location of your mole our surgeon can just shave the mole off so that it is level with your skin. This is known as a shave excision. The wound may then be closed with heat during a process called cauterisation. 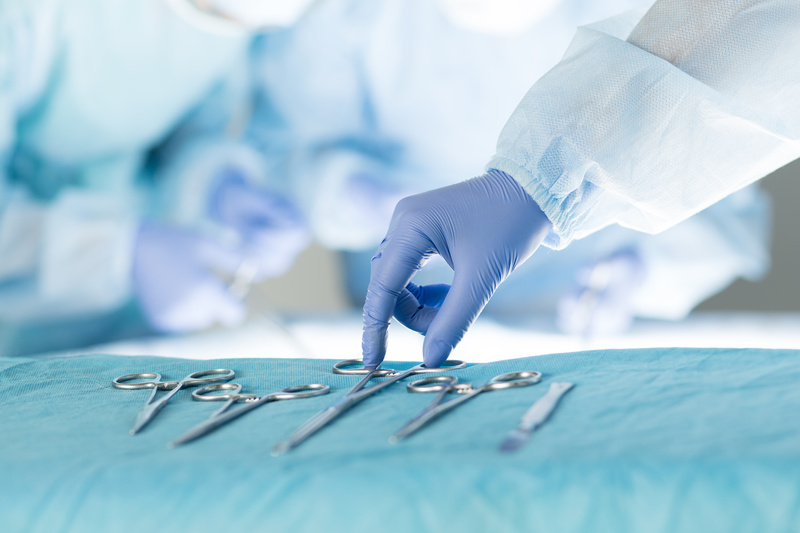 Another option for skin surgery is to do a small elliptical excision and closed the wound by suturing , this leaves a thinner, but longer scar. The cost of Mole removal Surgery starts at £175 for a shave excision. Please be aware histology are charged separately. How Do I Check My Skin? You should check your skin every few months for any new moles that develop (particularly after your teenage years, when new moles become less common) or any changes to existing moles. A mole can change in weeks or months. A helpful way to remember what to look for is to use the ABCDE method. Moles like this can occur anywhere on your body, but most happen on the back, legs, arms and face. If you notice any changes to your moles or are worried about them, book an appointment to see one of our Surgeon for First Free Consultation .